Home » Unemployment » Will I Qualify for Unemployment? Termination for cause happens when an employee does something inappropriate, illegal, or otherwise against policies of which they were made aware. When a person acts in a way that they should reasonably know is wrong, their termination is no longer a result of the whim or act of the employer and as such disqualifies that employee from receiving unemployment. Just like employers, employees have the freedom to choose to leave their place of employment. However, if an employee’s choice to leave is completely on their own accord and has nothing to do with the employer, it is completely preventable on the part of the employee. 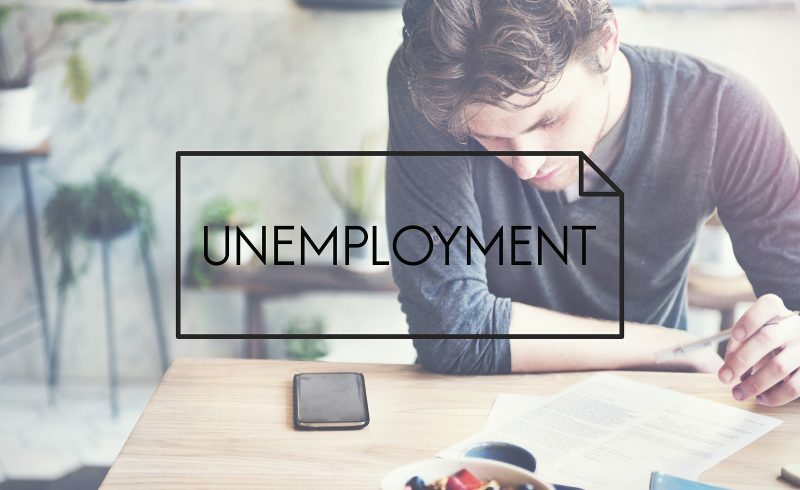 Accordingly, the employee is unable to receive unemployment benefits between jobs as he had the opportunity to find employment prior to quitting. Employers are in a position to keep the workplace suitable and safe for their employees. If an employee is facing harassment at work from other employees or from the employer themselves, no one could blame them for quitting. Often, employees in these situations feel as though they have no other choice but to quit. Given that the choice is not entirely voluntary, these employees may be entitled to unemployment benefits. Employers may not want to fire someone, so they try to force them to quit. Sometimes, an employer may directly force a person to quit their job though often, they will be more passive. If an employer cuts a person’s pay and hours and responsibilities drastically so that they are unable to continue working in their position, this may be an indication that they were constructively fired. Such behavior can also be accompanied by a hostile workplace wherein the employee’s entire experience in his position is uncomfortable. In these situations, the employee may be considered to be fired even though he made the decision to quit. If such a determination is made, then the employee may qualify for unemployment. If an employer asks an employee to do something that is illegal and the employee quits in lieu of performing the illegal act, the employee may qualify for unemployment. No employee should ever be expected to commit a crime for their employer. Thus, if an employee quits because he is put in this position, it is considered no fault of his own and may qualify for unemployment benefits. 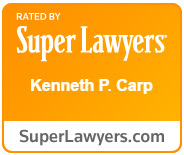 A skilled unemployment attorney at The Law Offices of Kenneth P. Carp can evaluate your circumstances to determine if you are eligible for unemployment and to appeal any decision denying it. Please call today at 636-947-3600 to discuss your situation.